sent from Nebraska City, NE/USA. 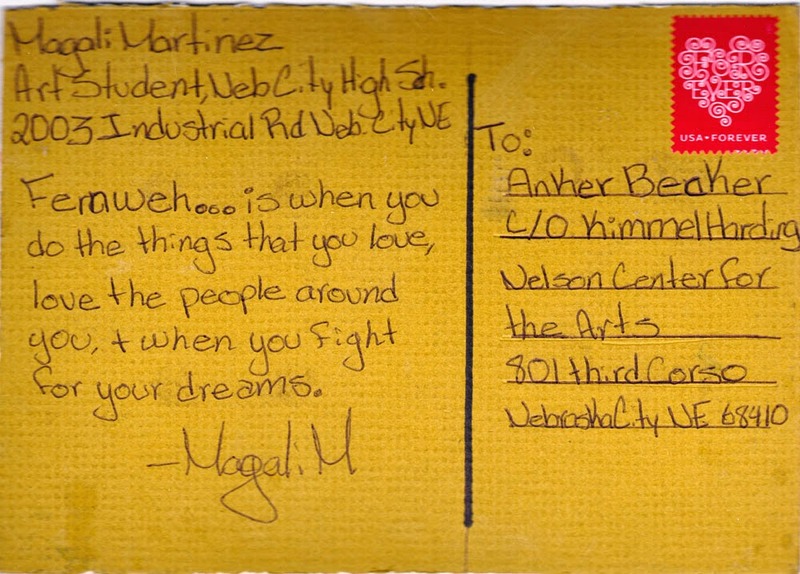 Magali is an Art Student at the Nebraska City High School. 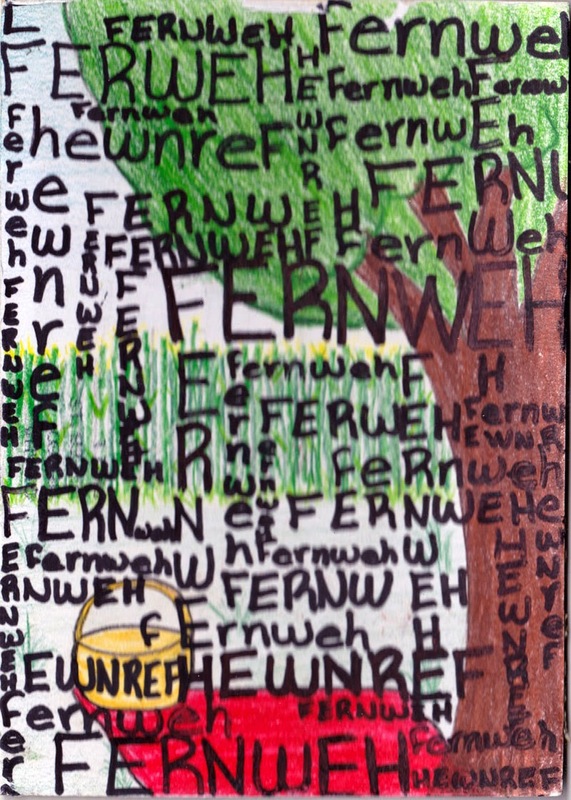 Thank you for this thoughtful Fernweh-postcard, MAGALI !